The 320 cumec flood experienced early in the week has resulted in excellent fishing this week. 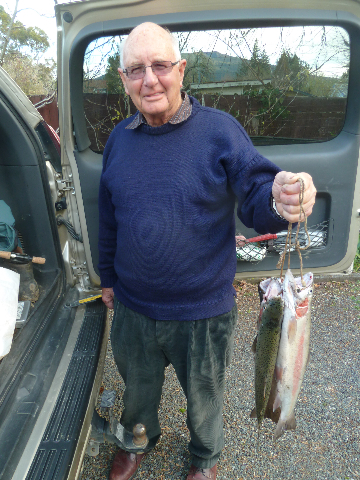 Local angler, Royden Thorburn, had excellent fishing on Wednesday afternoon landing 10 fish. from the lower river area. He told me that all were good fish ( I can’t argue with a man who has enjoyed a life time fishing the river). Another couple who regularly fish the lower river have had similar fortune. I attended a meeting in Taupo this morning with committee member, Gary Brown. This afternoon he had his limit in less than an hour of fishing in the Major Jones. He was pleased with his catch. 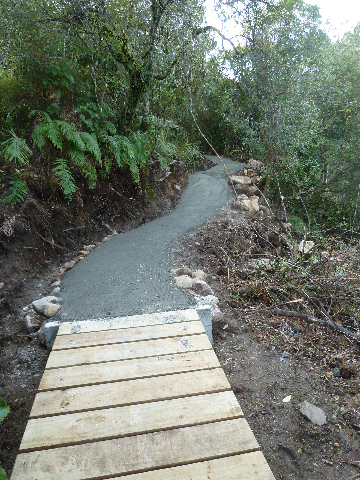 There has been good progress during the week on the Trail. 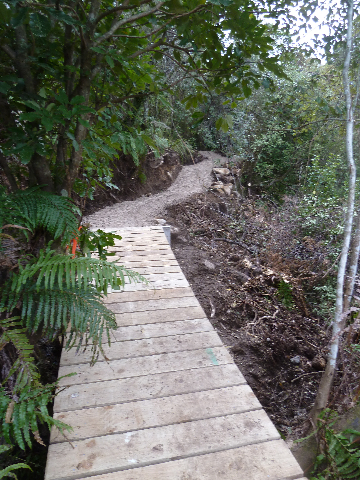 The Tongariro River Trail will open on Saturday 20th October (Saturday Labour weekend). We look forward to meeting you then. 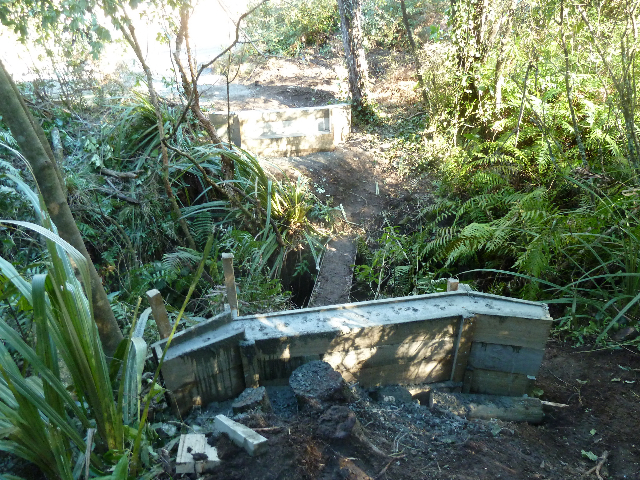 See our Facebook page to see the Trail.